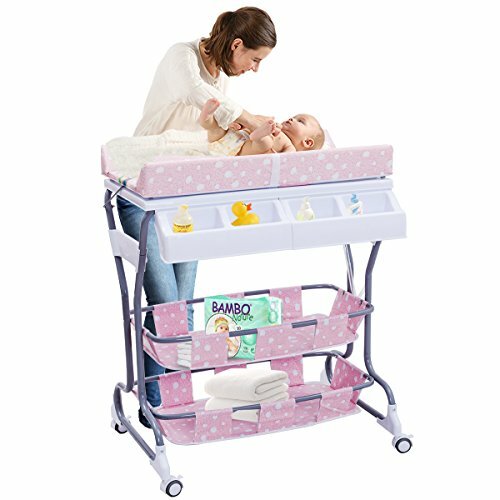 Safety Design – The baby changing table equipped with a safety belt to prevent the baby moving around. More importantly, the changing table is meet EN12221 safety standards. Comfortable Height – The baby changing table has a comfortable height, it reduce the bending when you give your child a bath or change a diaper. 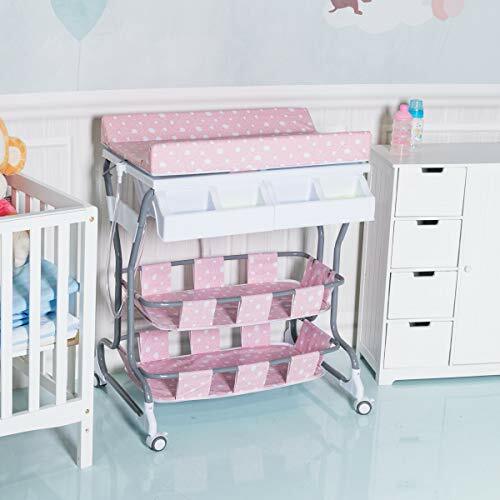 Lockable Wheels – The infant changing table has 4 lockable castors with brakes, so you can move it from room to room and stop it at any time. 2. 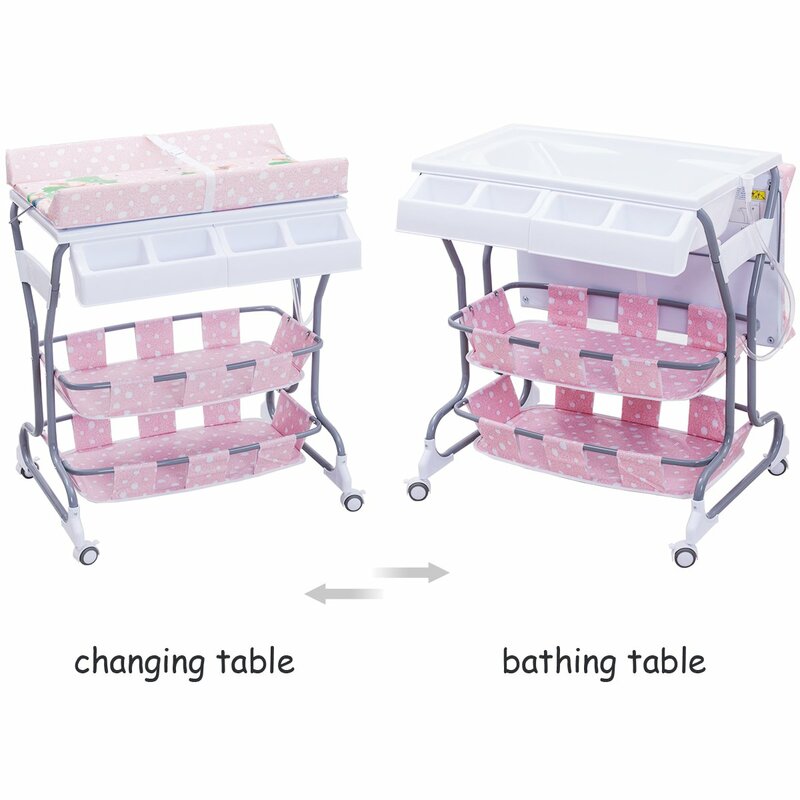 The infant bath tub unit is convenient for parents changing a diaper or clothes for baby. 3. 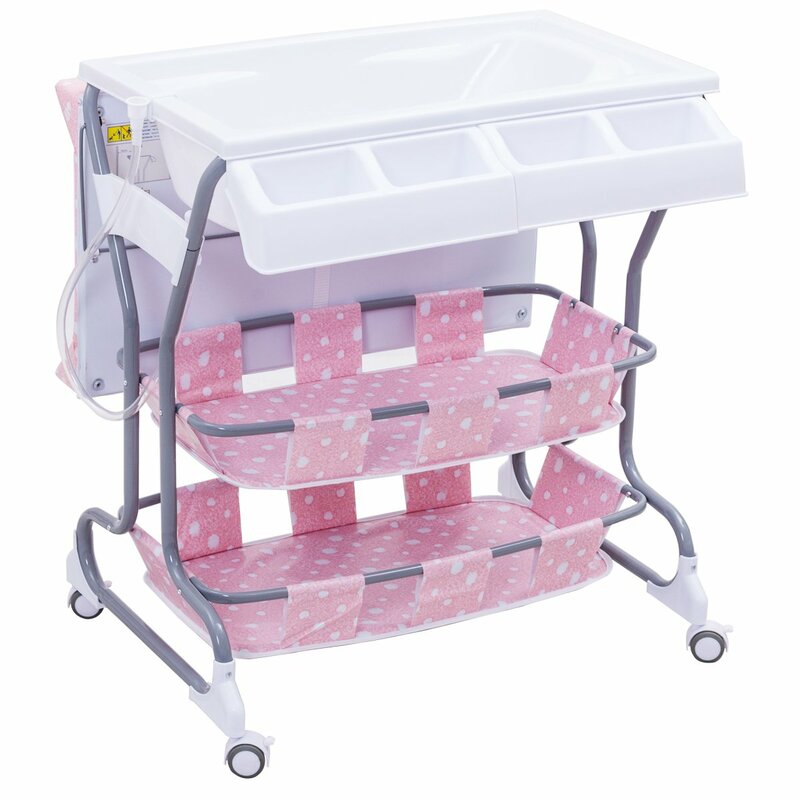 Our changing station has sturdy frame with lockable wheels. 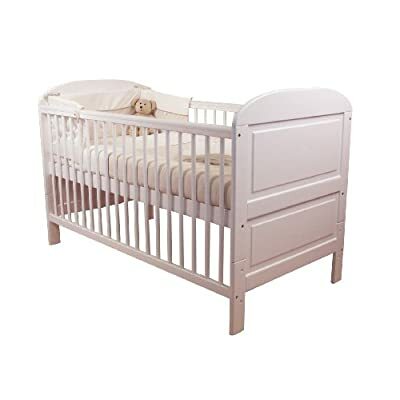 For children aged 0-3 years. 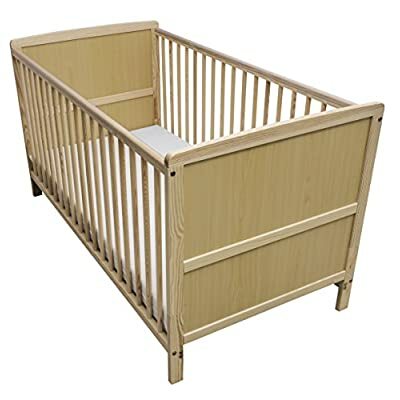 Premium materials which is strong and durable. Oversize storage space , everything is within reach. Separate drain pipe for easy drainage. WE DON’T SEND ITEM TO PO BOX, SCOTTISH, SCILLY ISLES, CHANNEL ISLANDS (SUCH AS JERSEY AND GUERNSEY), ISLE OF MAN. Enough Storage Space – The infant bath tub unit include two large storage trays which can store clothes, diapers, etc. 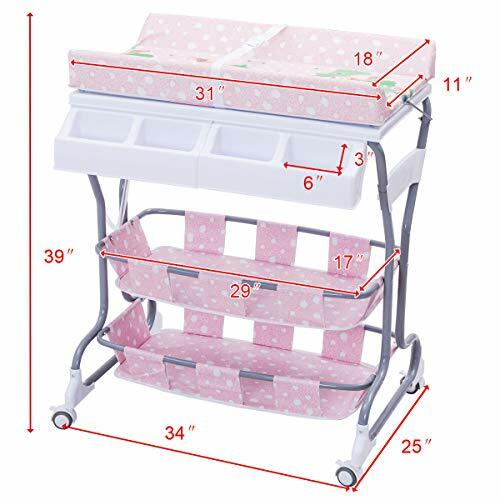 The 4 side compartments can store small changing necessaries. 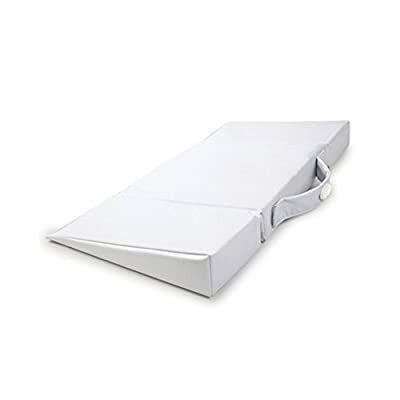 Soft Fabric – The 2 in 1 baby changing table’s mattress is made of soft fabric which will not injury the baby’s skin.